Imagine what you could accomplish with both hands free. 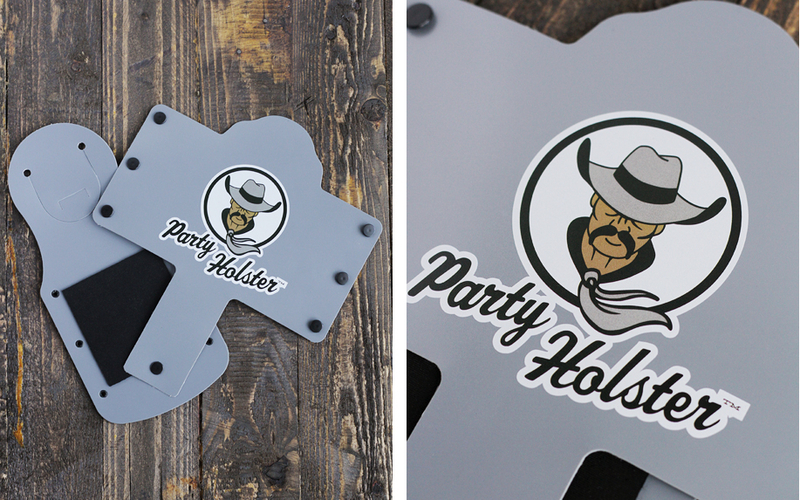 Once you purchase the Party Holster you will wonder how you ever lived without it. 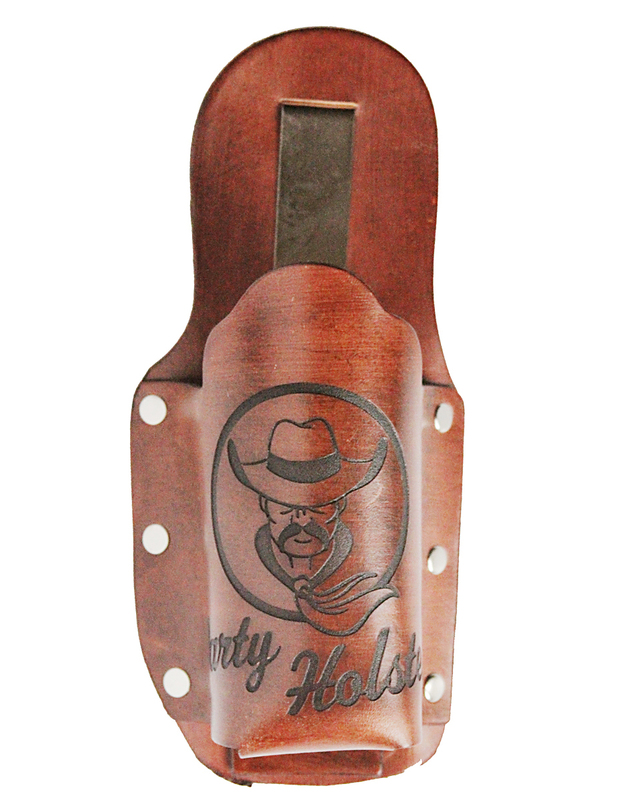 The Party Holster is a handmade leather beverage holster made right here in the heart of Texas. It is perfect for holding your drink , or back up drink at bars, parties, concerts, sporting events, tailgates, BBQ's, boat outings, or any other social gathering. The Party Holster is the only handmade beverage holster built with a neoprene lining to keep your beverage cold while you party. It has been cleverly designed to snugly fit most bottles and 12-16 ounce cans. With an easy to attach belt clip you can wear your party hostler with almost any type of clothing. Drink from the hip Y'all!